Bans handed to Steve Smith, David Warner and Cameron Bancroft should be reduced, the Australian cricketers' union said on Tuesday, arguing the punishment was disproportionate to previous ball-tampering cases. 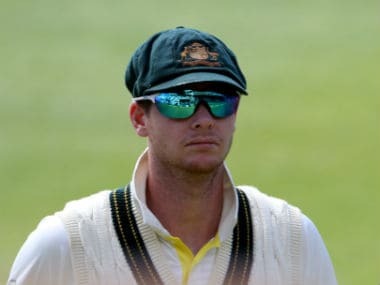 Sydney: Bans handed to Steve Smith, David Warner and Cameron Bancroft should be reduced, the Australian cricketers' union said on Tuesday, arguing the punishment was disproportionate to previous ball-tampering cases. Disgraced former captain Smith and his deputy Warner were suspended from international and domestic cricket for 12 months and Bancroft for nine months over a plot to alter the ball during the third Test against South Africa in Cape Town. 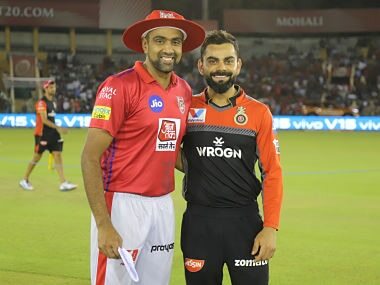 All three players have apologised and accepted responsibility in emotional press conferences after being kicked off the tour and returning home last week. Australian Cricketers' Association (ACA) president Greg Dyer said "justice which is rushed can sometimes be very flawed", referring to Cricket Australia (CA) handing out its punishment so soon after the incident. He urged a relaxation of the bans to allow the men to return to domestic action sooner, saying of the dozen or so previous cases the ACA had studied, the most severe punishment was a ban for two one-day internationals. "These proposed penalties are disproportionate relative to precedent," he told a press conference. 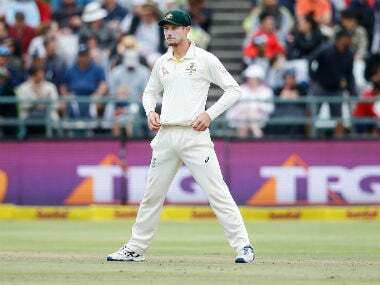 Dyer pointed to the International Cricket Council sanction, which suspended Smith for one Test and docked him his match fee after he admitted responsibility for the ball-tampering scandal. He also said the contrition expressed by players has been "extraordinary" and should be taken into account. A wave of sympathy for Smith, in particular, has been gathering pace since a heart-wrenching public apology on Thursday, in which he broke down in tears. "Their distressed faces have sent a message across the globe as effective as any sanctions could be. 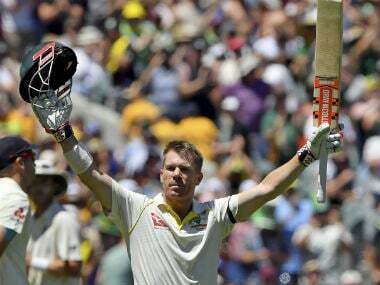 I think Australia cried with Steve Smith last Thursday, I certainly did," said Dyer. 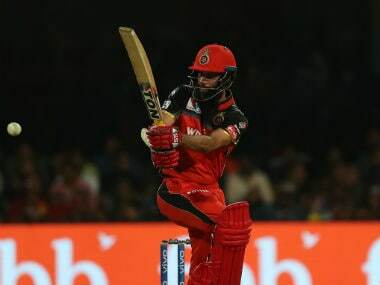 "We consider that the players need to return to domestic cricket earlier and as part of their rehabilitation." 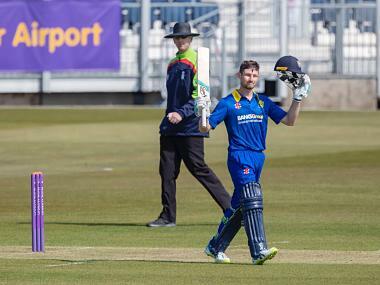 With the 2019 World Cup and an Ashes series in 2019, supporters of the players believe they need to be playing state cricket to be in the type of form that could warrant selection. All three men have until Thursday to inform Cricket Australia whether they accept their punishment or will opt for a hearing, as is their right. Dyer also said the "win-at-all-costs" culture of Australian cricket must be addressed by independent inquiry examining the game from top to bottom, reporting to both the ACA and CA. "Organisational culture comes from its leadership and it comes from the top. 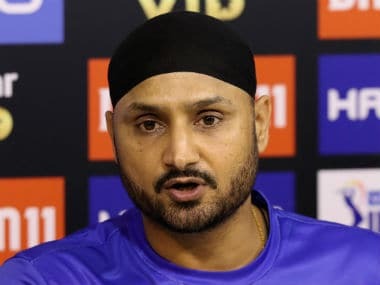 It cannot be grafted onto the bottom," he said, as pressure grows for cricket's top brass to also come under the spotlight. "Let us identify all the causes of the tipping point that occurred in Cape Town."